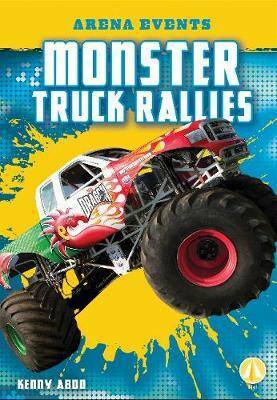 This title focuses on monster truck rallies and gives information related to their origin, fun facts, and worldwide influence. This hi-lo title is complete with epic and colorful photographs, simple text, glossary, and an index. Aligned to Common Core Standards and correlated to state standards. Fly! is an imprint of Abdo Zoom, a division of ABDO.